New York Synth-Pop purveyors Chromeo team up with the silk smooth Toro Y Moi on their latest single Come Alive taken from the forthcoming new album 'White Women'. Having already announced contributions from Vampire Weekend's Ezra Koenig, Solange, LCD Soundsystem's Pat Mahoney and Fool's Gold's Oliver the album looks likely to raise the bar higher than the duo have ever set in previous efforts. Check out the latest track above. 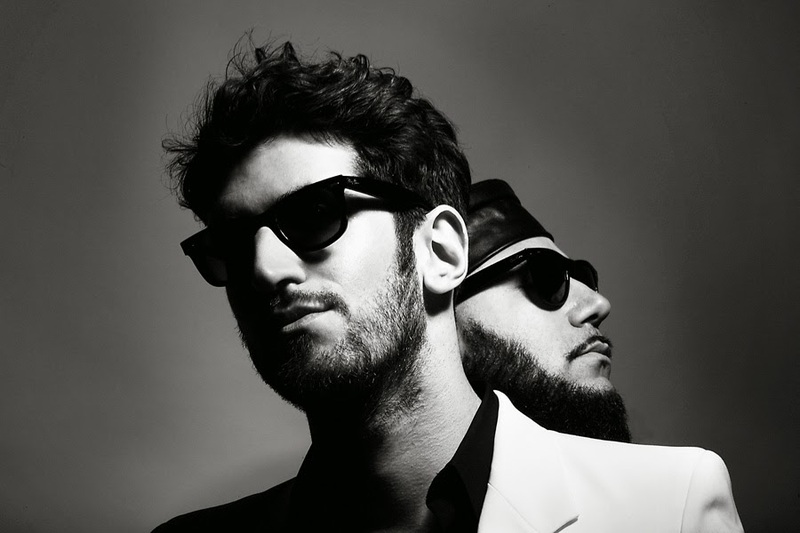 Chromeo will play London's Roundhouse on June 6th 2014.